Air leakage is directly proportional to building energy consumption and operational costs. Testing air leakage quantities (i.e. the quality of the building air barrier) can be a good indicator of future energy costs. 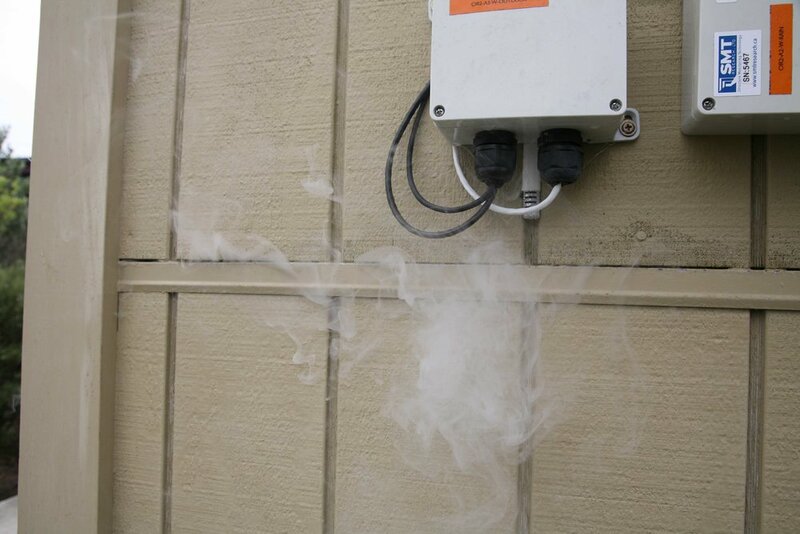 The blower door test also helps to indicate locations of unintentional air loss that may be costing you money. 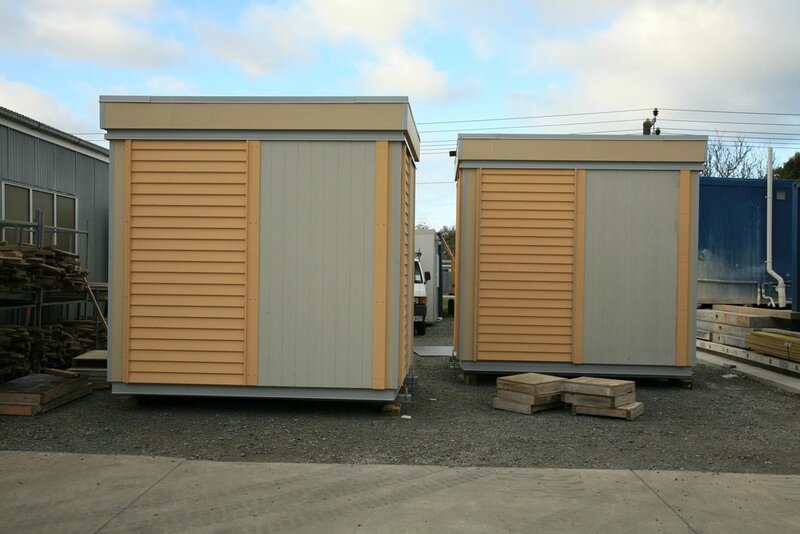 We are dedicated to assist you deliver safe buildings. 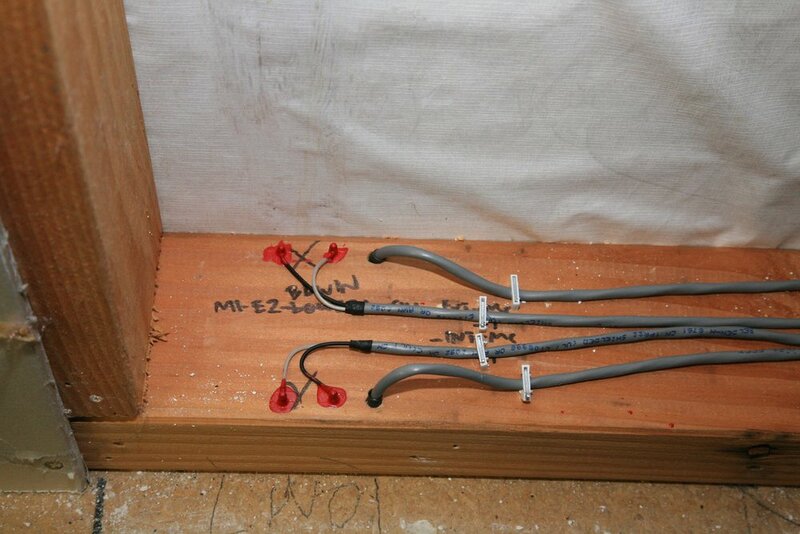 Contact us today to learn more about our passive fire testing service. 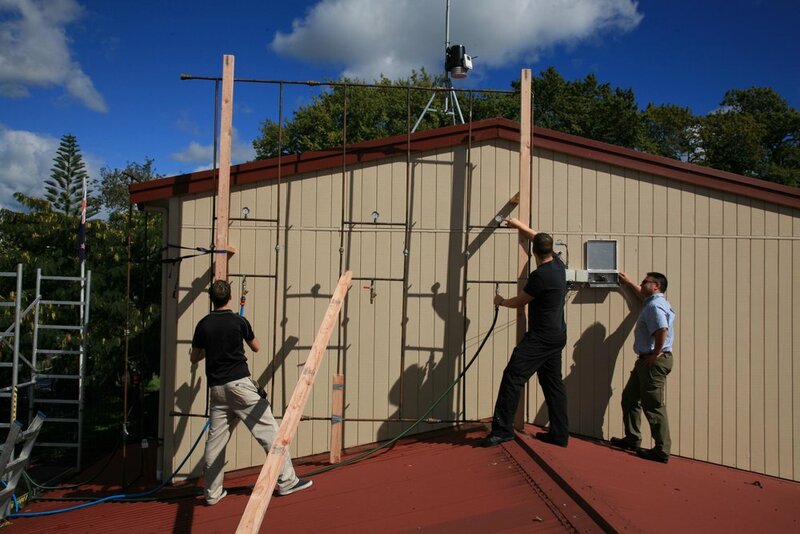 We provide physical, on-site testing that involves using a blower-door and a spray rack kit to simulate a cyclone to identify if the building performs as required. This testing de-risks the project by quantifiably demonstrating building performance instantly and is conducted during the construction to minimise the impact of any required rework. The passive house standard has gained a significant reputation in New Zealand as one solutions towards healthy and efficient homes. Alexander & Co can test the airtightness of the building during and post-construction for certification. Our building science specialist are dedicated to help you achieve Passive house standard. The fundamental key to maintaining healthy buildings and occupants is knowing when,why and how you should determine the indoor air quality. Contact us if you have any concerns about the quality of air in your workplace, office or home. 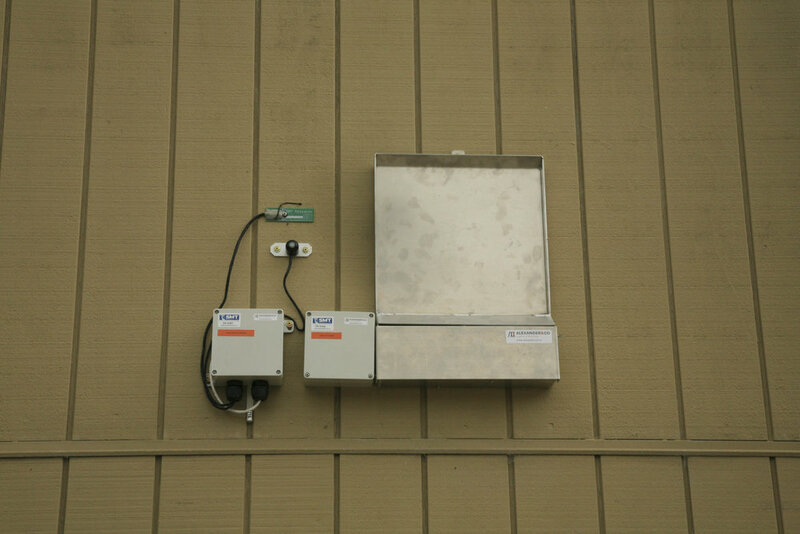 Hygrothermal monitoring is essentially the collection of moisture and temperature conditions within the building assemblies over a given amount of time.Learning how a building functions on a daily basis allow us to gain insight and to more accurately pinpoint current or potential problems. We offer a range of computer modelling services WUFI ,Therm and Sefaira that help to predict the performance of your building during the design phase.